Get Into Watersports with Get Wet NI! 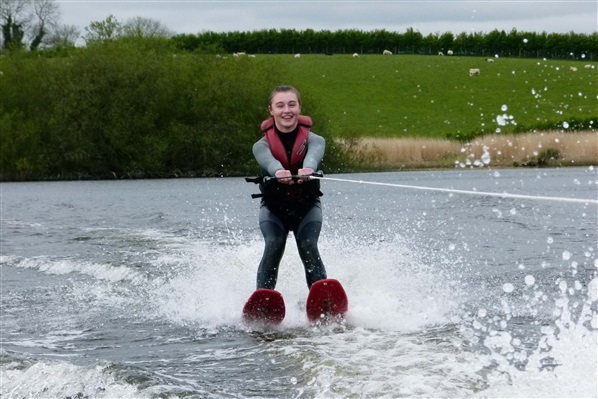 We’re well into the summer, but there are still loads of opportunities out there to try a new water sport and Get Wet! We've listed just a few we thought you might be interested in below. For only £10 per person, Cable and Wake will introduce you to the high adrenaline sport of wakeboarding. With one to one coaching, this girl’s only course will teach you to glide across the longest cable wakeboard run in Ireland. Lagan Currach’s open rowing has been incredibly popular. 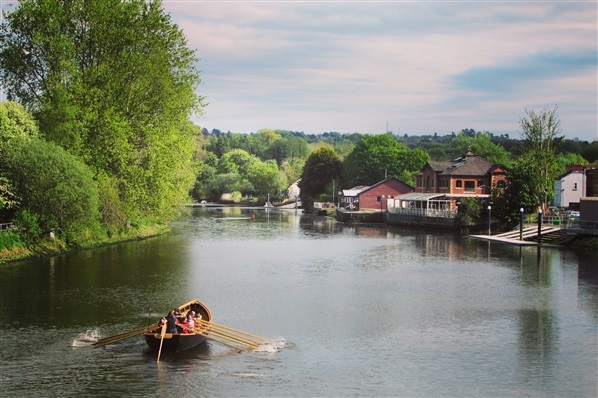 Suitable for adults and children aged 12+, you’ll get the opportunity to row a community built traditional currach with a crew of 12 down the river Lagan. They’ll provide you all the equipment (including tea and biscuits!) – all you need to do is turn up with some warm and waterproof clothing. This popular course does what it says on the tin! 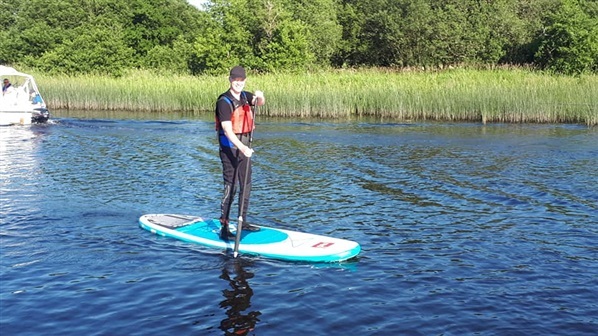 The fast growing sport of Stand Up Paddleboarding provides great exercise and a brilliant chance to get out on the water and enjoy yourself. Games, yoga and paddling tips will all be included, but pre booking is essential as spaces are expected to go fast. 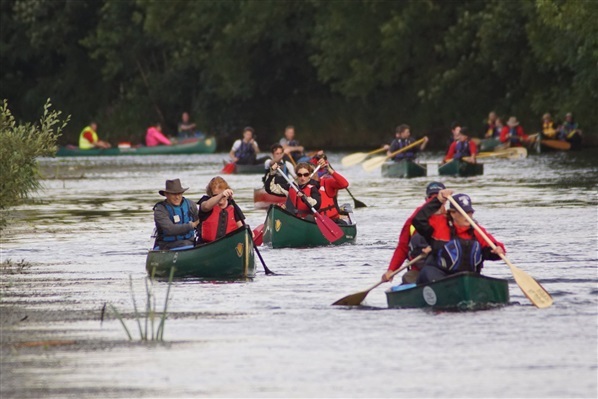 A welcoming, easy paddle for people of all abilities, including those with disabilities. 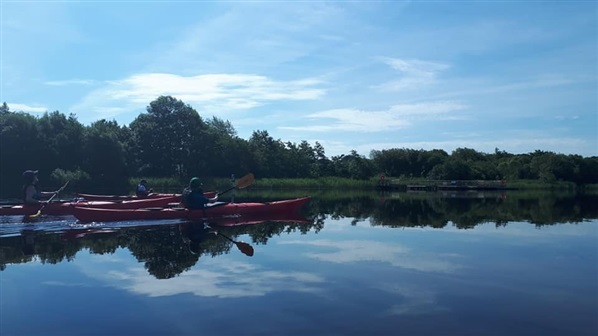 The Erne Paddlers will guide you through the basics of canoeing and kayaking during these Thursday evening sessions, leaving from the Lakeland Forum Canoe Steps. 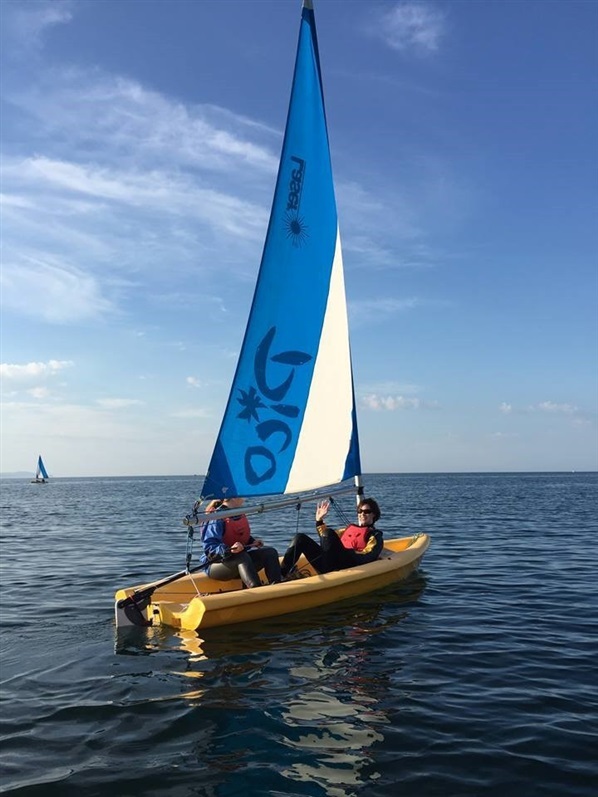 Another great course for women only, Ballyholme Yacht Club’s 4 week course is intended for people without any sailing experience. Just come along, meet new people and learn a fantastic new skill. All your equipment will be provided and there’ll be an experienced sailor present at all times to show you what to do. For a full listing of the events taking place as part of Get Wet NI, please visit GetWetNI.com.